ServeRI, seeks to increase the number of and demand for volunteer and community service opportunities in Rhode Island. Administered by the Rhode Island Department of Education, ServeRI is the Governor-appointed Rhode Island Commission for National and Community Service, which awards AmeriCorps grants to organizations responding to local needs, promotes Rhode Islanders’ commitment to public service, and seeks to organize the collective effort of volunteer and service opportunities across the state. Reauthorized by the RI General Assembly, 2017 S-0979, An Act Relating to Creating the Rhode Island Commission for National and Community Service. We serve the state by meeting pressing needs in education, housing, and other social service by directing AmeriCorps resources and local volunteers through evidence-based programs to make measurable improvement in the lives of children and families. AmeriCorps and volunteer programs do more than move communities forward; they serve their members by creating jobs and providing pathways to opportunity for people entering the workforce. 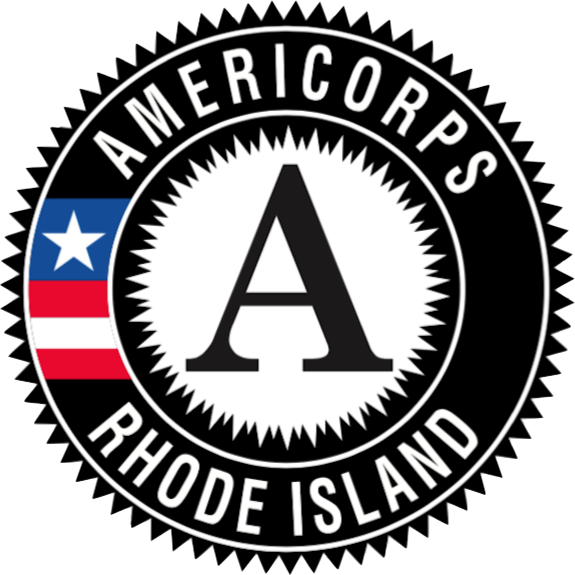 AmeriCorps places hundreds of adults each year into intensive service positions where they learn valuable work skills, earn money for education, and develop a life-long commitment to active citizenship for Rhode Island. Meeting agendas and minutes are posted to the Secretary of State Open Government Center.